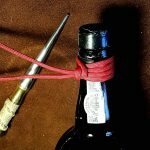 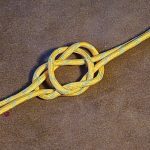 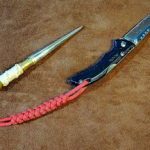 One of the best knots to use to make any lanyard adjustable is the Fisherman’s Knot or the Double Fisherman’s Knot. 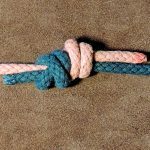 The wonderful thing about the Fisherman’s knot is that it is so easy to tie, also the friction on the lanyard can be increase by tightening the knots. 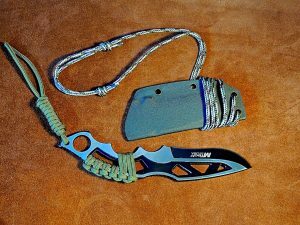 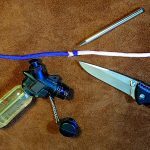 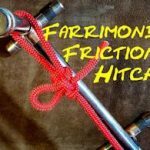 This video will show you how I use the fisherman’s knot, to ensure that my MTech neck knife can be fully adjusted. 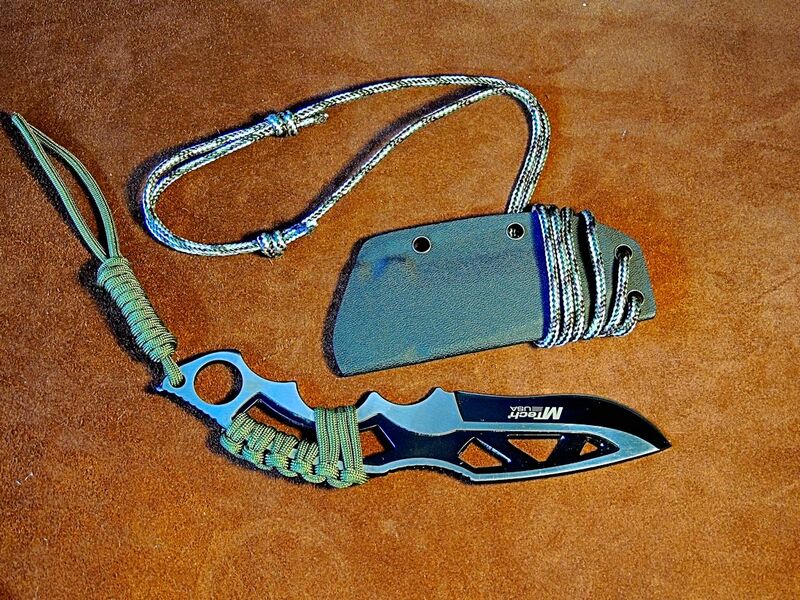 This is very useful because there are times you don’t want the neck knife dangling in the way when you are bent over.